Described by Michel Camilo as a “versatile musician, capable of communicating musically through classical, jazz, Irish and Latin music". Gonzalez has received important awards nominations such as: "Casandra Award" along with the "National Youth Award. "La Gente" magazine recognized her among other well-known young Dominicans such as Amelia Vega (Miss Universe 2004), Marcos Diaz, (world recognized swimmer), and Zoe Saldana (Hollywood actress). 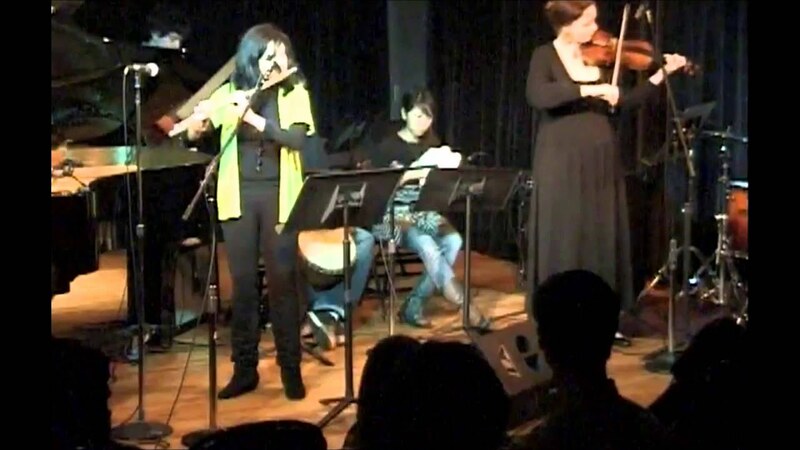 Efficiency in Musical Performance in diverse styles such as latin, brazilian classical and jazz. Open to any instrumental combination accomodated to the venue. 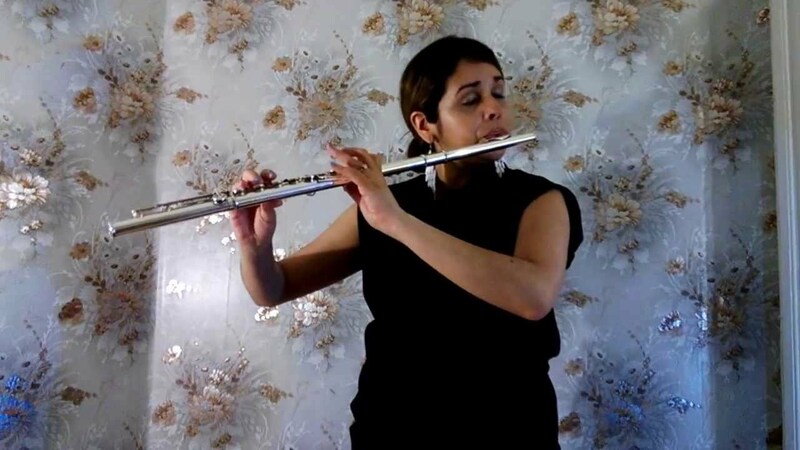 Currently Sofia Gonzalez is performing in weddings, events and concerts in Boston using her wide variety of music styles. 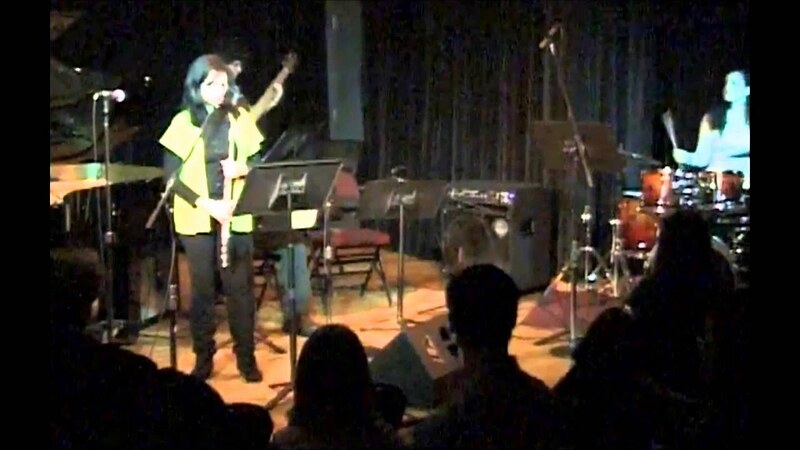 She can perform as a soloist, duos (Flute/Piano for classical), trios (Flute, bass and piano for jazz) among other instrumental combination. Other music ability that she has is her skills as a pop singer. As a soloist, she performed in her native country as well as internationally. Highlights include the National Symphony Orchestra in the 62nd Anniversary of the National Conservatory of Music, and in “Suenos en Flauta,” her last solo performance in the Dominican Republic. 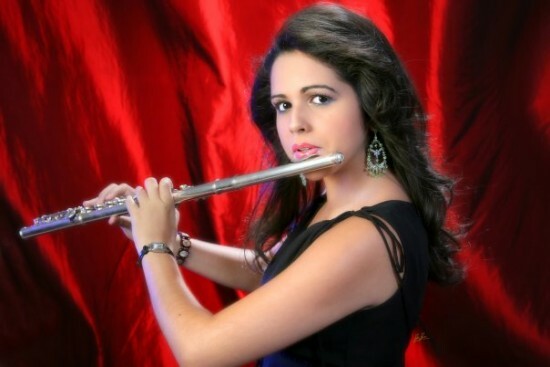 She also performed as a guest artist in recording sessions for recognized Dominican artists. Her participation in the "Roads to You" allowed her to gained recognition from the "United States Congress" in the presence of the queen of Jordan, Lisa Najeeb Halaby. Also, she performed "Broadway Musicals" at the Boston Conservatory as well as the second flute in the Harvard Symphonic Orchestra. On January 31, 2009 she received an award from the most powerful authorities in the Dominican Republic, through the Youth Secretary State, for her outstanding student representation in the United States. She holds at a bachelor of arts in Performance from Berklee College of Music and a Master degree at Longy School of Music. Sofia Gonzalez is privilege to provide her performance service with the highest level of expertise. If you are interested in hiring Sofia Gonzalez it is essential that appropriate sound, lighting and staging are provided for the event. Please contact Sofia for further questions regarding required sound/lighting for the event. Sofia Gonzalez will be bringing her mic and amplifier. *Classical Wedding Repertoire: (Pachelbel's Canon, Bridal Chorus (Wagner), air from "The Water Music", among others). *Classical Concert Repertoire: (Tangos by Astor Piazzola, Paganini Caprices, Bach Partita, Debussy Syrinx). * Alternative Rock/Rock/pop songs (Hand in Glove, Miss u, Come together, Angel, Ill always love you). *Brazilian Music ( Chega de Saudade, Abracando Jacare, Vou Vivendo, Santa Cruz, So Danco Samba). *Irish Music ( Reels, Gigs, Airs). Mozart, Debussy, Juan Luis Guerra, Michel Camilo.